WANKULUKUKU – Express FC have on Tuesday, confirmed that head coach Kefa Kisala has been relieved of his duties. This was confirmed through a statement released to the media by the club. “The head coach Kefa Kisala and the entire technical team of Express FC have departed the club, as of today after mutual agreement with Express FC Board of Directors. “This is in line with the club’s ongoing rebuilding and restructuring strategy. “On behalf of Express FC, I thank Coach Kisala and the outgoing Technical Team for the work done and wish them the best in their endeavors. 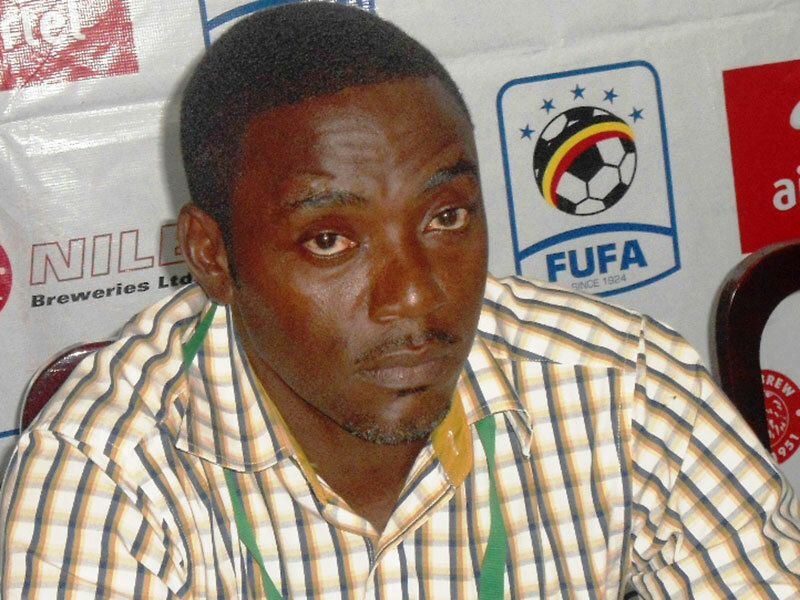 “In consquence of the above, the Board of Directors of Exprezs SC Ltd has now appointed a technical team to comprise of George Ssemwogerere as the head coach, assisted by James Magala and with Hassan Mubiru as the trainer. Kisala has been in charge of Express since July when he replaced Shafick Bisaso in the role. At the Red Eagles, he has been in charge of 17 League games, winning 5 games and accumulating 21 points in the process. Express who are currently 10th on the log will take on Bul FC away from home in their next League fixture. On Monday, they lost 2-0 at home to Police FC.